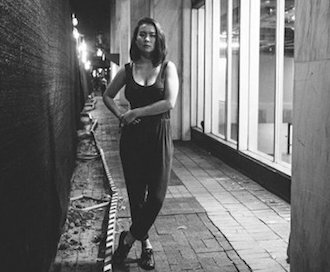 Erica Ammann explores nostalgia, pain, desire, resistance, and narrative as related in the music of Japanese-American singer-songwriter Mitski, as well as through the writing of Derrida, Sarah Gerard, and more. 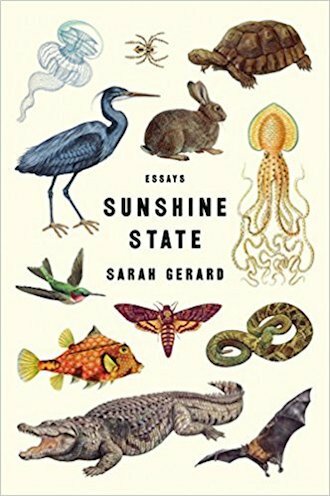 Sunshine State translates the personal into the universal in essays ranging in subject from homelessness to domestic violence to Amway. Jaime Fountaine reviews.